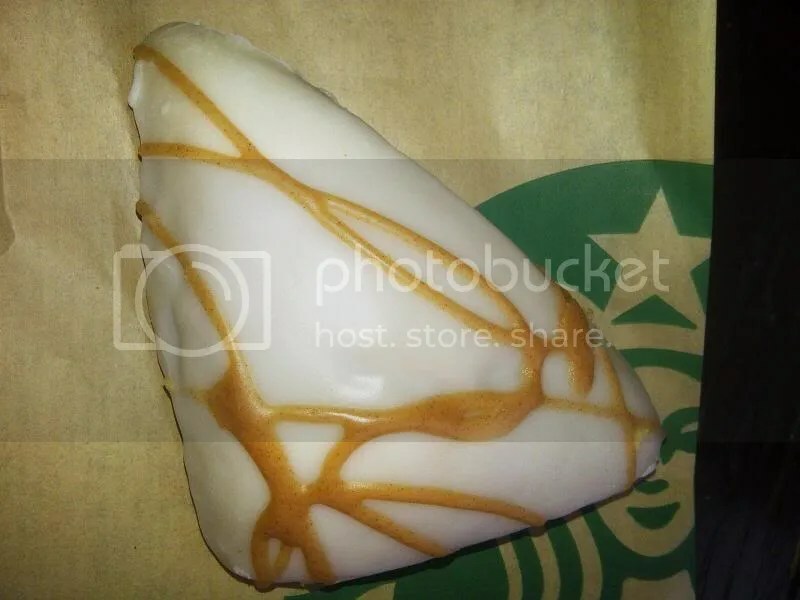 We finally hit a Starbucks that actually had some of these scones. Everywhere we went they’ve been sold out, and it was driving me crazy LOL So YAY!! We got one, and we were so very happy…omnomnom! !